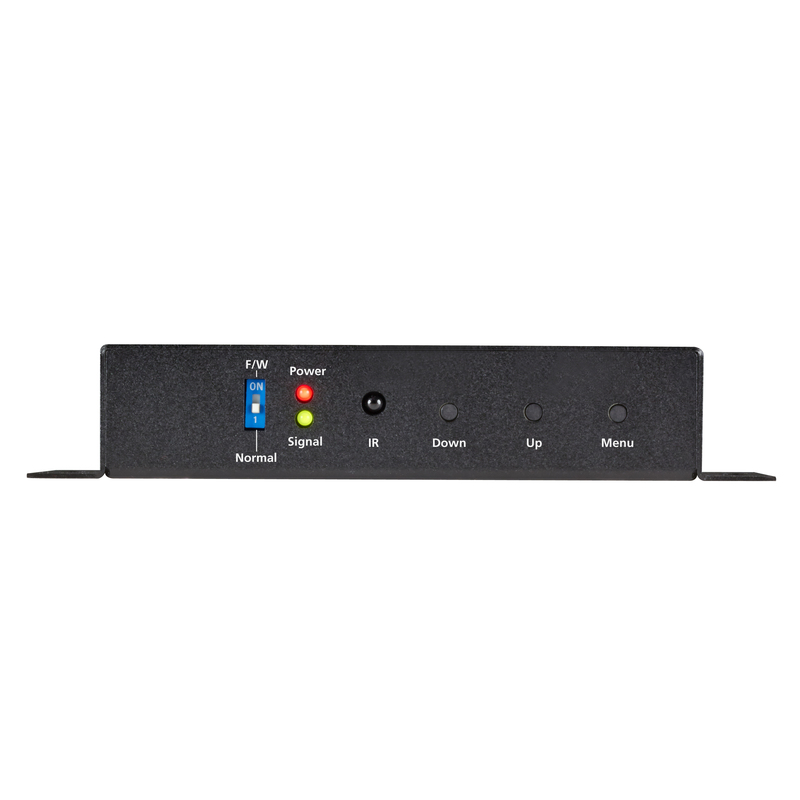 Controlled through USB OSD or push buttons. 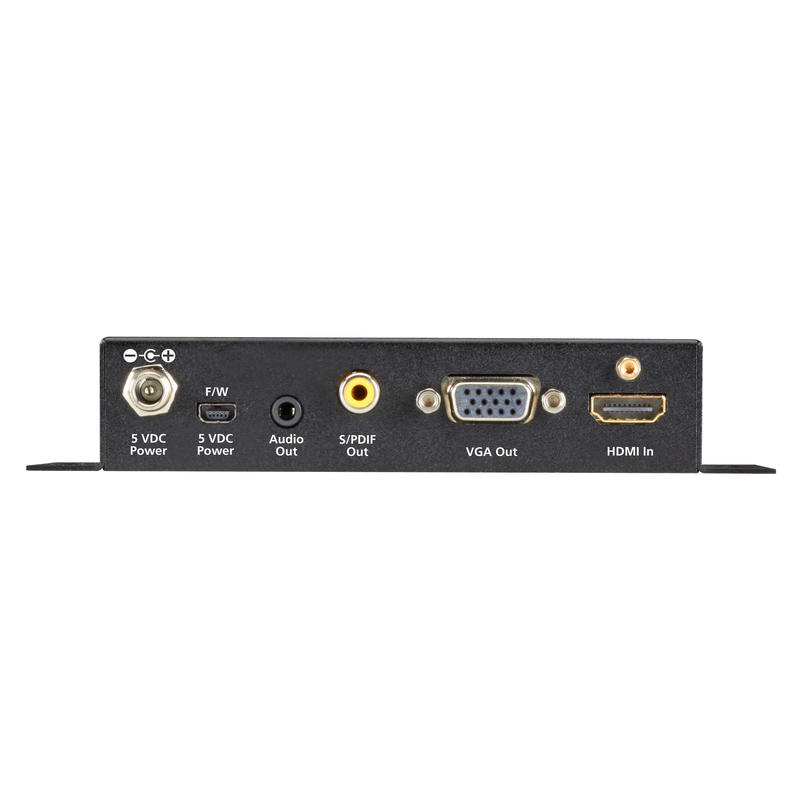 This HDMI to VGA Scaler (AVSC-HDMI-VGA) converts digital HDMI video with embedded audio to VGA analog video with either stereo analog audio or digital SPDIF audio. 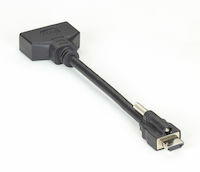 With this module, newer HDMI sources such as DVD players and new video cards can be used with older VGA monitors and sinks. 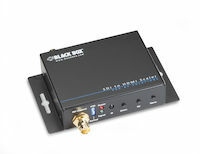 Unit is HDCP compliant. In accordance with regulations this means it will not support conversion of HDCP encrypted digital content into VGA. Supporting HDCP does not mean stripping it. 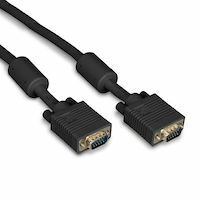 If HDCP content is put in the regulations will be followed and no video will pass since VGA has no way to handle HDCP. 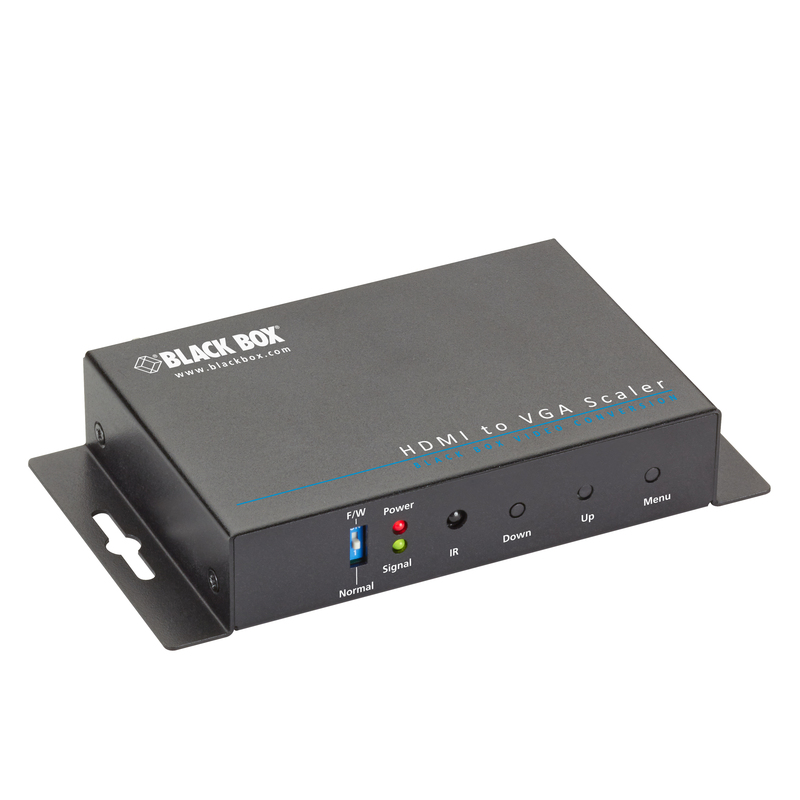 The HDMI-to-VGA Scaler and Converter with Audio comes with a standard 3 Year Double Diamond™ Warranty (Standard) already included. 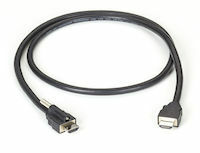 VGA Video Cable Ferrite Core - Male/Male, Black, 5-ft.